Double DIN radio install fascia, steering wheel control interface and antenna adaptor. 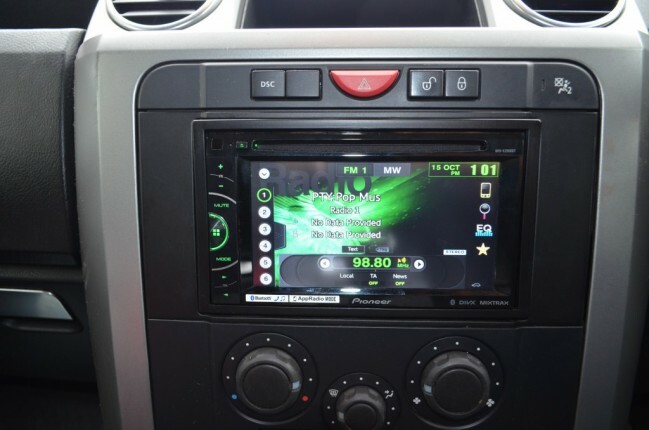 Allows you to upgrade to an aftermarket head unit whilst maintaining use of your factory steering wheel controls. Plug and play, no cutting of wires required. Maintains the original features of the vehicle such as date, time and temperature display. 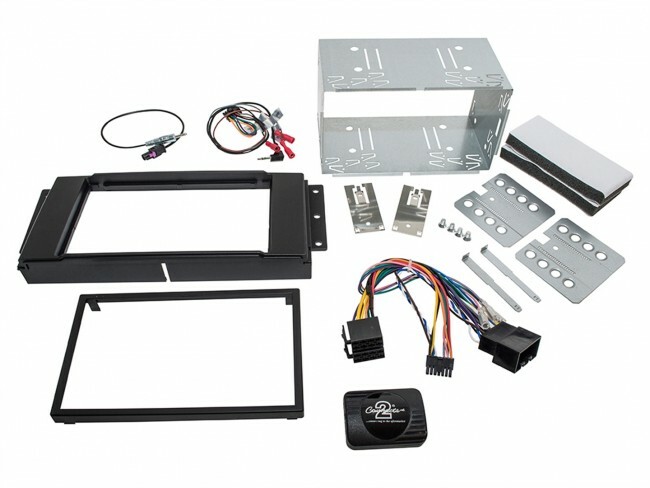 Choose the relevant head unit connection lead according to the make of aftermarket head unit you wish to fit.